Our full mass .308 carrier is designed to provide greater reliability in suppressed setups as well as SBRs and rifles without an adjustable gas system. Heavier than a standard DPMS LR-308 carrier, the JPBC-5 allows for the additional cycling delay required for reliable function in such setups. For a complete operating system, this carrier pairs best with the JPSCS-10H. 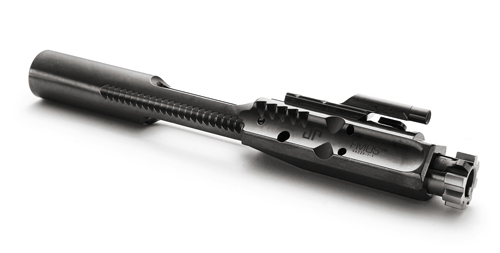 Compatible only with DPMS-pattern bolts, firing pin and cam pin.